20 years of IT experience. 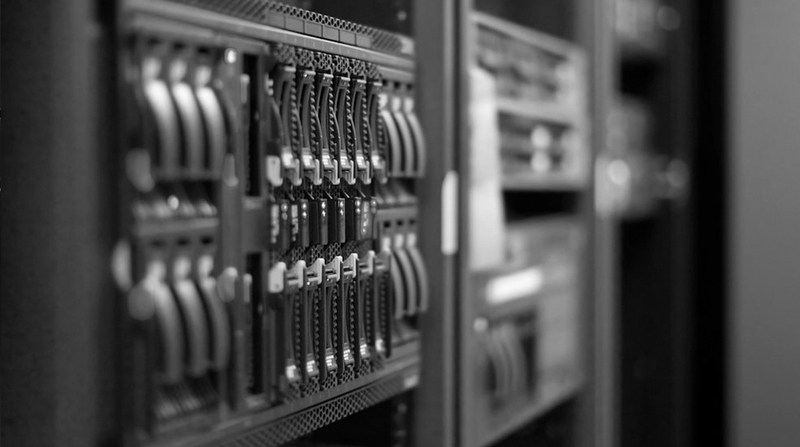 Let us worry about your infrastructure so you can focus on your business. We care about your computers and network. Fast. Reliable. Secure. Those are our promises to you. We want your servers operating at 100% efficiency. You need storage you can rely on. We can help protect your data with fast and dependable storage. Need offsite backups? Disaster failover? 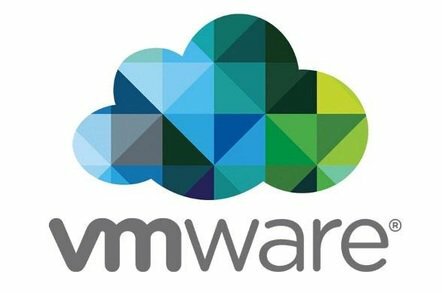 VMware upgrades? We can handle all this and more. Zerto, Veeam, and many others. Our passion is to provide solutions to your IT problems. Need to solve an IT problem? We're here to help. Security audits to simple firewall updates. We can make sure your network is secure. 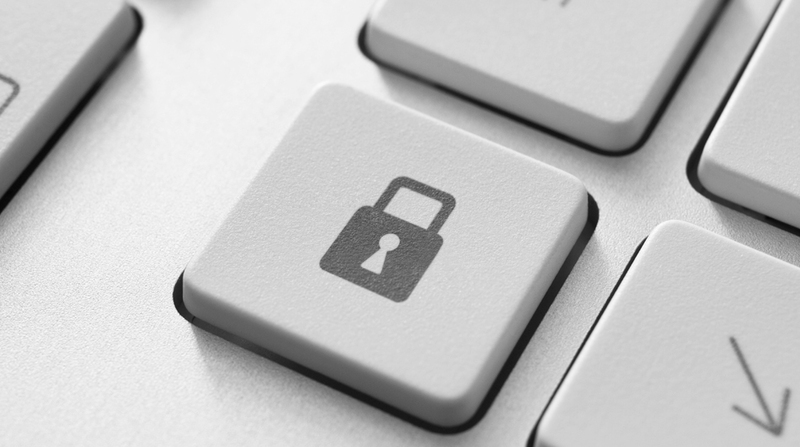 Don't let security breaches affect your business. We understand the unique needs of our government customers. We can get products procured and provide the IT services you need. Our data centers are protected with multiple layers of redundancy delivering high performance that ensures mission critical demands. 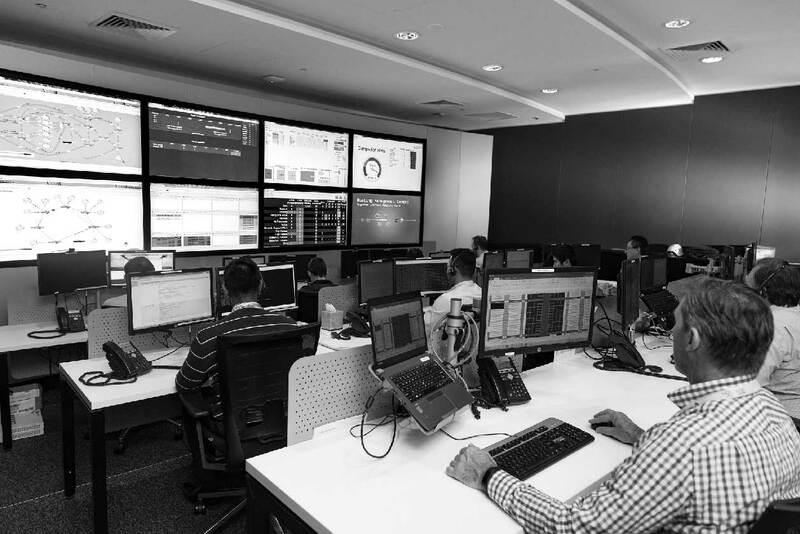 All critical infrastructure components including power, access, cooling, and data paths operate in parallel and redundant protected configuration. 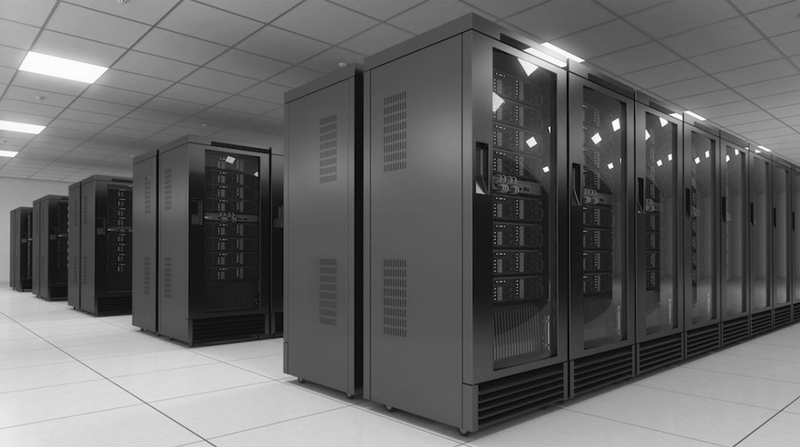 We offer competitive pricing for your colocation and data center needs. Contact us to schedule a tour. mixinIT handled all of our VMware ESXi v6.7 upgrades with no downtime or impact to our operations. - Will Gensen, Global Delivery Services, Inc.
Don't lose sleep at night. That's our job. We take pride in making sure your server, network, and computers run smoothly. We want your network and computers to be reliable and secure. Put your network and computers in good hands. We can manage your network with a plan that fits your needs and budget. We can also complete IT tasks when you need us. We're flexible. mixinIT racked and connected a full cabinet of servers, storage, and networking equipment. It allowed us to get up and running with our new hardware much faster. - Marvin Ha, International Packaging, LLC. From box delivery to racked, stacked, and connected. Start using your new hardware right away. We'll get everything turned up and even migrate your workloads. 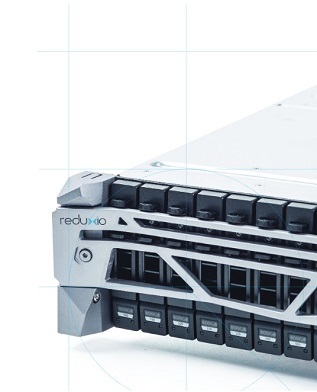 Storage for the most demanding workloads. 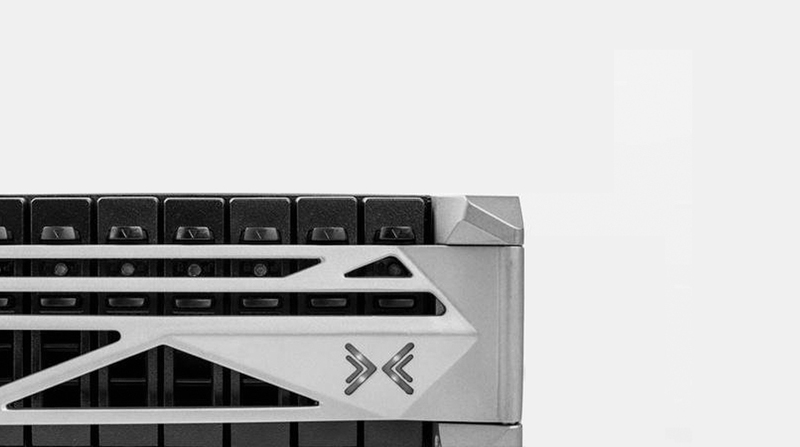 Accelerate your workloads with High Performing Flash Storage. Take advantage of our experienced VMware professionals to create, expand or optimize your environment while gaining hands-on knowledge for your team. 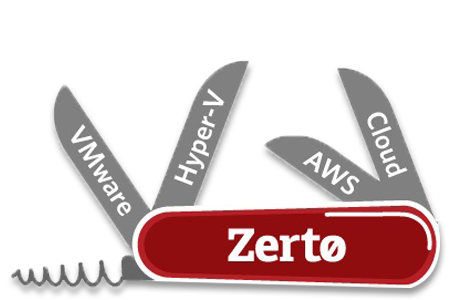 Zerto provides enterprise-class disaster recovery and business continuity. Backup, Disaster Recovery, and Cloud Mobility Converged into a Single, Simple, Scalable Platform. 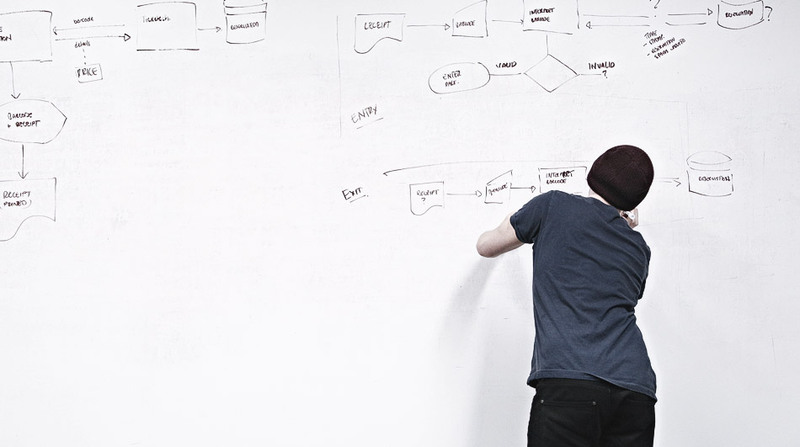 Backup and recovery are functions every IT organization must perform. Mitigate the risk of downtime and ensure your data and apps are always available with offsite image-based VM replication. 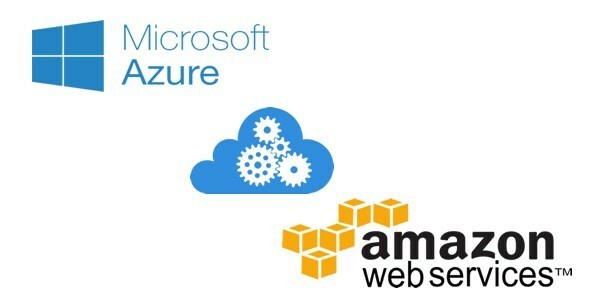 Do you need an AWS or Azure expert? Looking to move your workloads to the cloud? Need someone to manage your existing cloud workloads? We can do that and more. 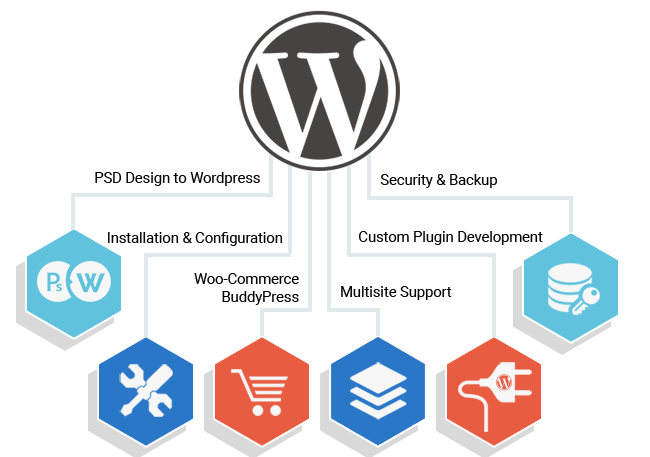 We offer All-In-One WordPress maintenance, hosting & support. We can secure your WordPress platform and make sure it stays updated. 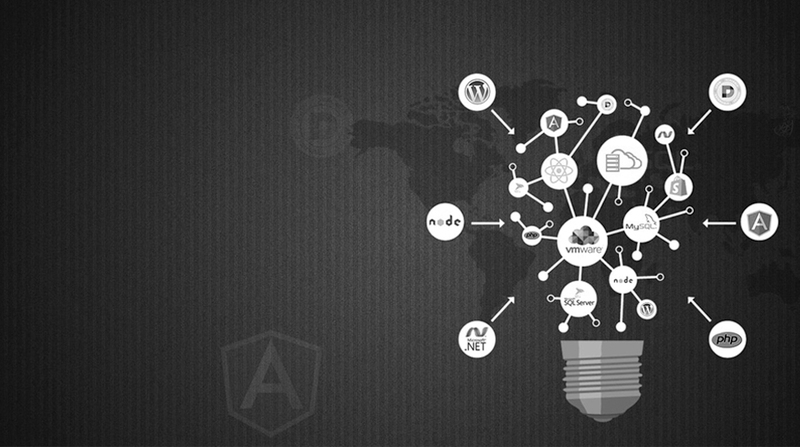 Need WordPress development work? Static site? We can do that too. Let us transform your static desktops into secure, digital workspaces that can be delivered on demand. 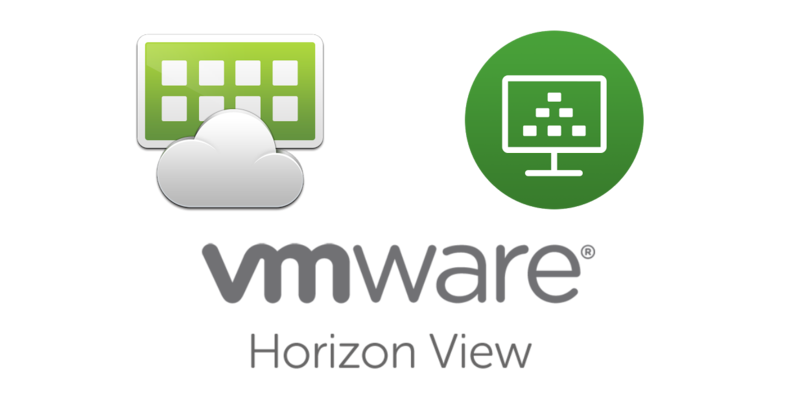 Provision virtual or remote desktops and applications through a single VDI platform. regarding any of your IT needs. We'll be happy to schedule a data center tour or an appointment to demo any of our products and services. IT is our passion and we look forward to working with you! We proudly provide IT services to the following cities.